🌭 Down Under - Richard Walley and Joel Davis. 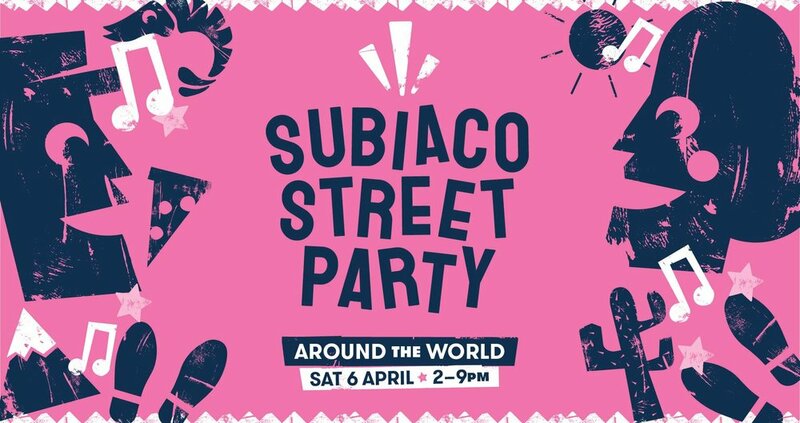 This year’s Subiaco Street Party is presented by SUBIaction and See Subiaco, supported by City of Subiaco and Powered by Synergy. The Street Party is pet friendly, care of charity partners Dogs' Refuge Home of WA and Cat Haven WA.